Summer 2018 Sunday Services at Hopedale Unitarian Universalist Community For the eighth summer in a row, Hopedale’s Social Justice Committee is planning June and July Sunday services. Our format is less formal than usual, and we’ll be changing things up from week to week, including one field trip. But the focus is always on the integration of Hopedale’s appreciation of the season as it intersects with social justice agendas and local opportunities. In order to better open up our summer programs to others in the community, we will be gathering for refreshments at 12:00 noon, and beginning our programs at 12:30 pm. All of the programs will be at Hopedale, except for one field trip; on June 10, we will gather at noon at Merry Day Park off of Reagh Way in Oxford, for a picnic and a discussion of the new Oxford Community Choice Pantry, to be located there. 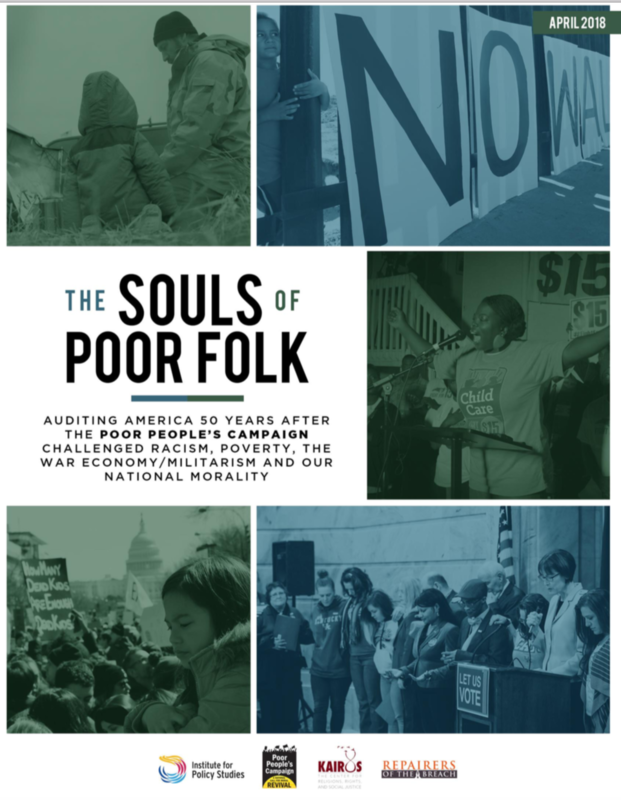 July will be an extended book group, and we will read both “The Souls of Poor Folk”, the audit of the Poor People’s Campaign, which was just released in April of 2018, alongside The Third Reconstruction: How a moral movement is overcoming the politics of division and fear, by the Reverend Dr. William J. Barber II, published in 2016. We will combine reading and reflection with planning for local action.